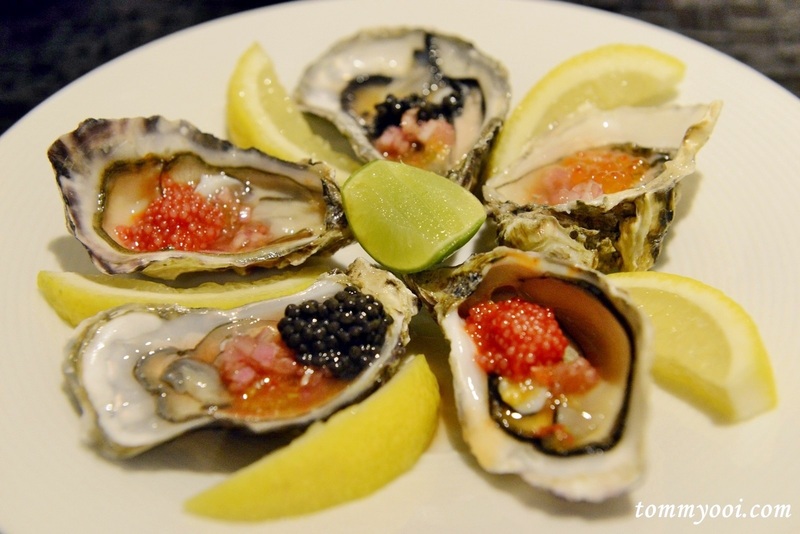 There are certainly some days you longed for quality food instead of normal plain food. 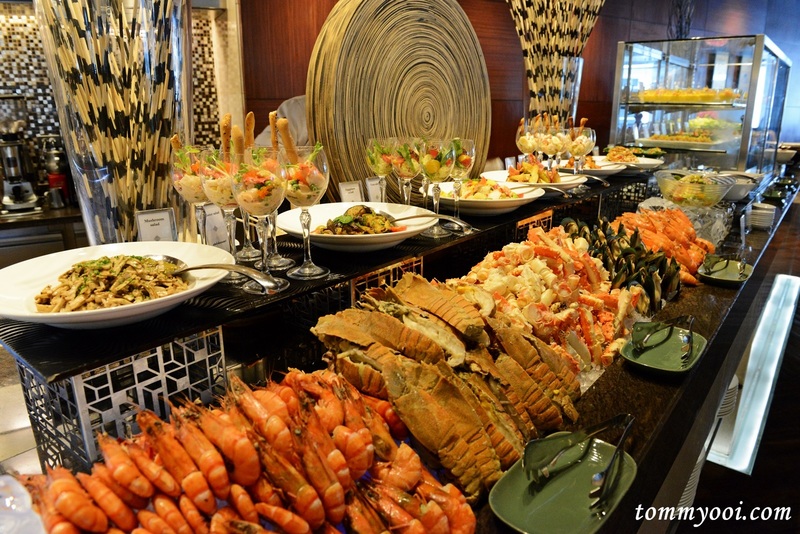 If you have a crave for seafood, premium meats & perhaps chances of bumping into Thai celebrities, look no further, Intercontinental Bangkok Sunday Buffet Brunch at Espresso is the place to be! 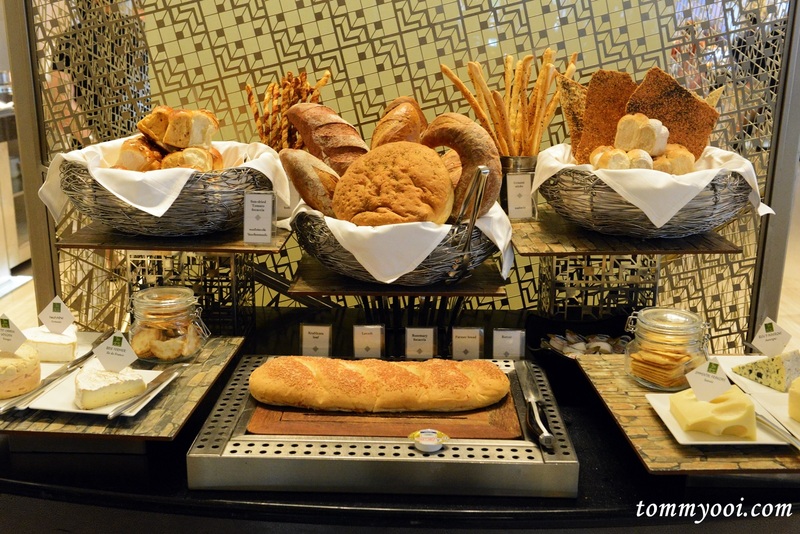 The renowned Sunday brunch offers an extravaganza take with a more than 150 gourmet dishes. 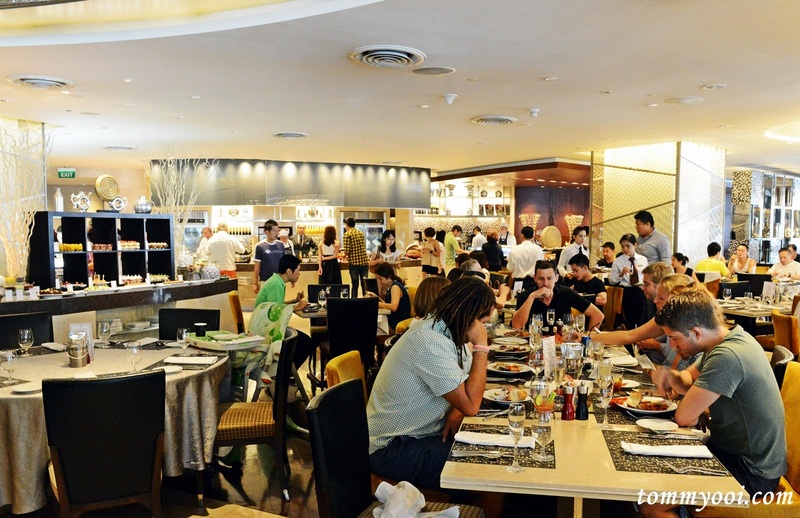 Even before 12pm, crowded guests can be seen lining up waiting for their names to be called. 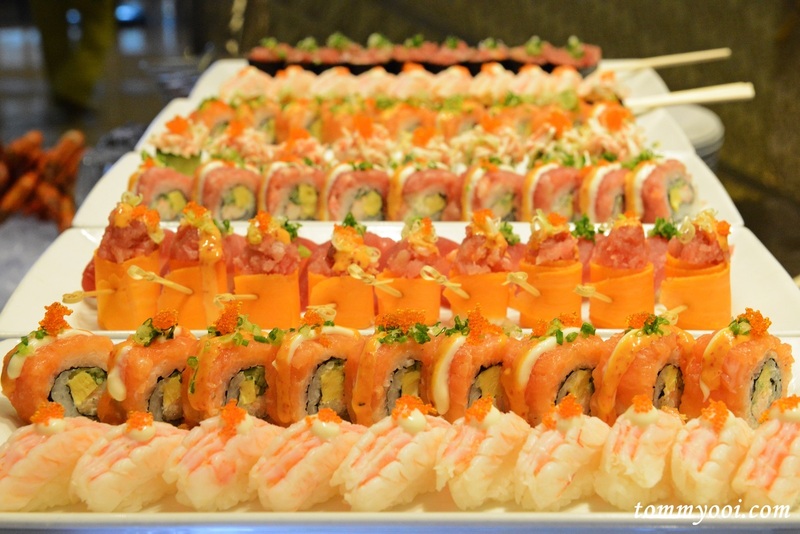 The stunning array of buffet line up includes Maine Lobster, Japanese-grade Sashimi, Caviar, Fine De Claire Oysters, French Foie Gras, Wagyu Prime Rib Beef, Pacific Snow Fish as well as Tiger Prawns. 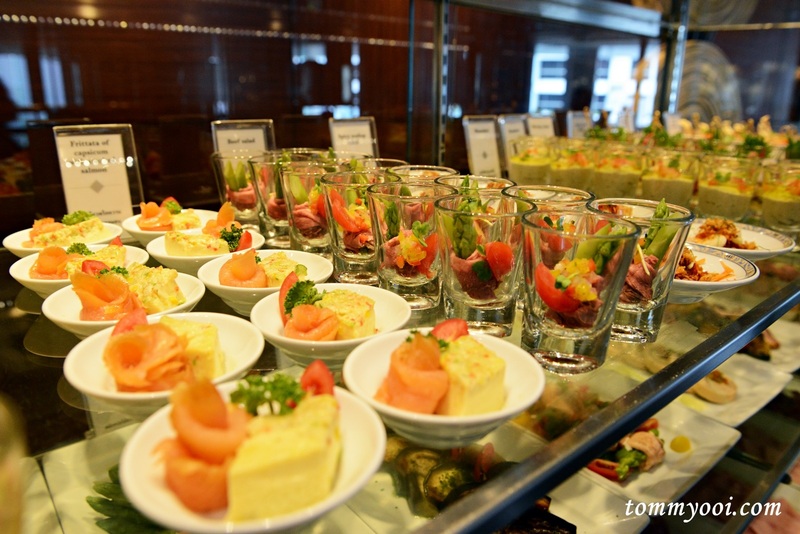 There are host of live cooking stations serving delicious a la minute French, Mediterranean, Thai, Chinese and Japanese cuisines. 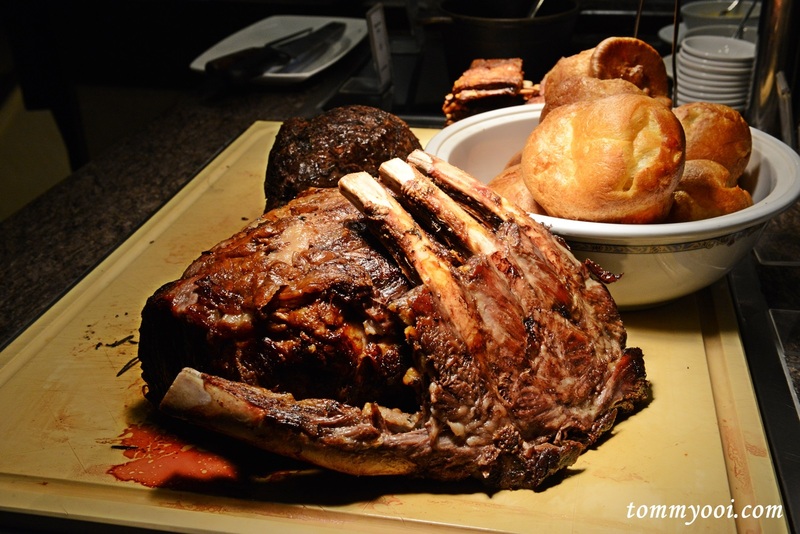 Also a grill station and a carvery serving premium quality meats such as Roast Wagyu with Red Wine Sauce, Tender Beef Prime Ribs & Succulent Australian Lamb Cutlets. 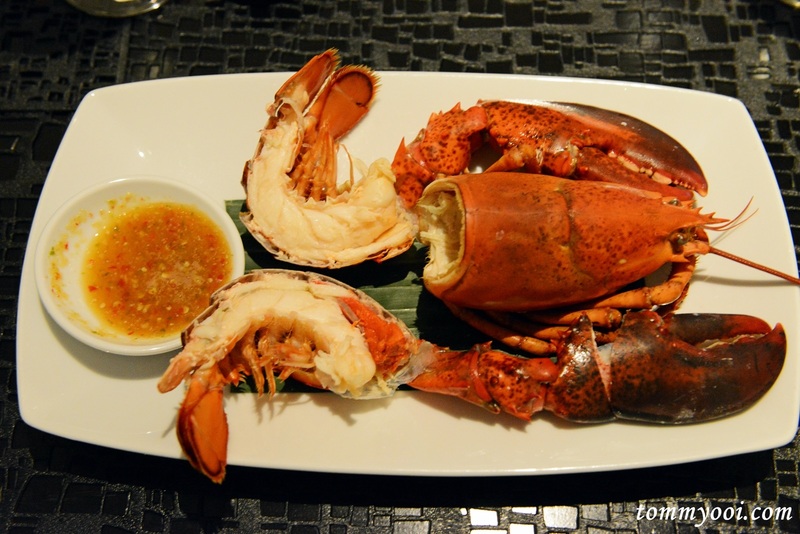 Maine Lobster is automatically serve to your table, 1 Maine Lobster for every 2 guest. 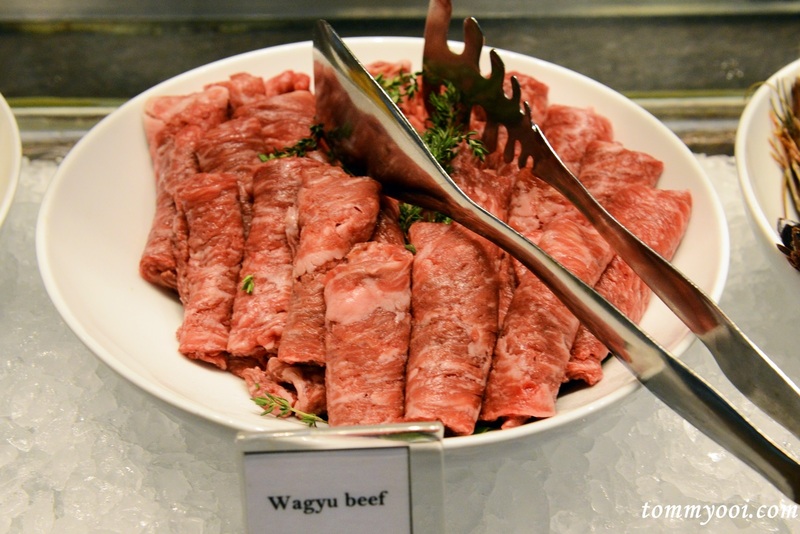 Teppanyaki Wagyu beef is limited as well. 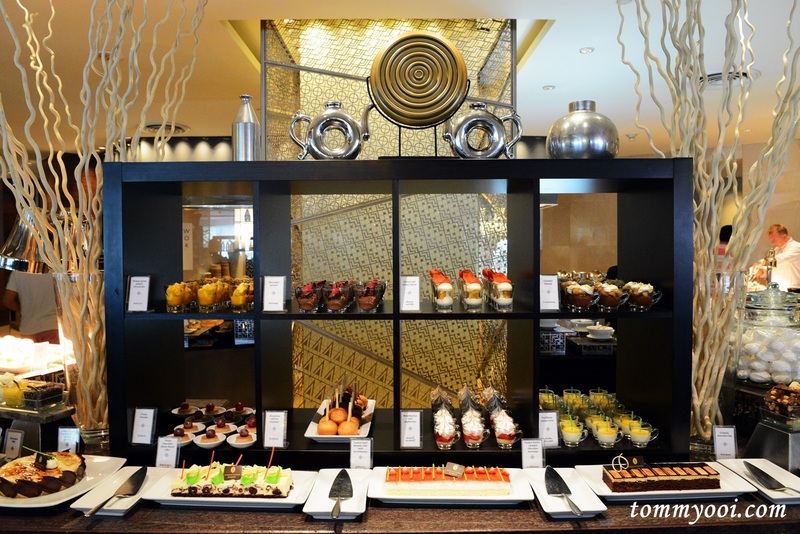 For sweet tooth lovers, Sunday brunch offers a variety of delectable, devilish desserts that would satisfy even the most discerning customers from heavenly rich chocolate to refreshing tarts to creamy, thick mousse. 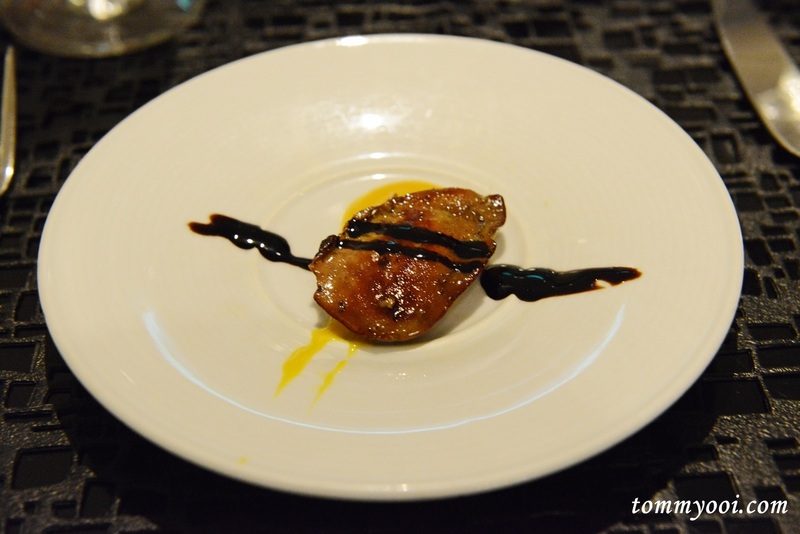 It would be advisable to make reservation prior to ensure there is availability as it was almost full when we were there. 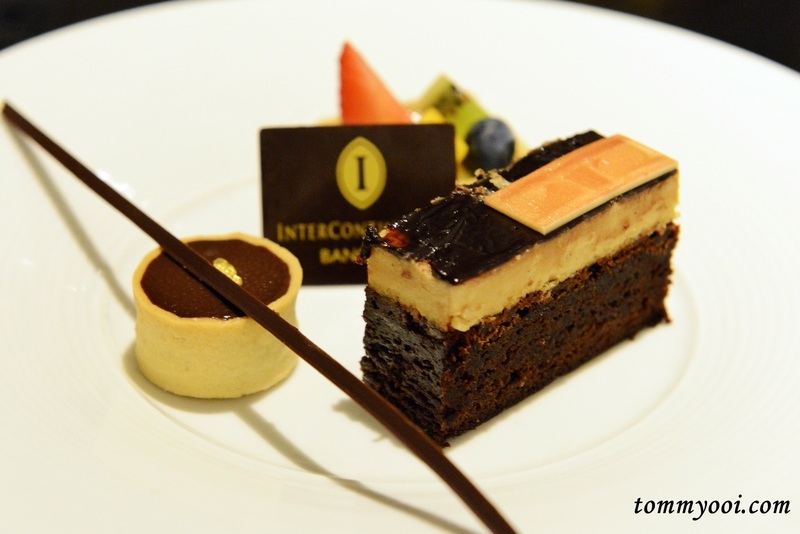 Espresso at Intercontinental Bangkok is located on the mezzanine floor. 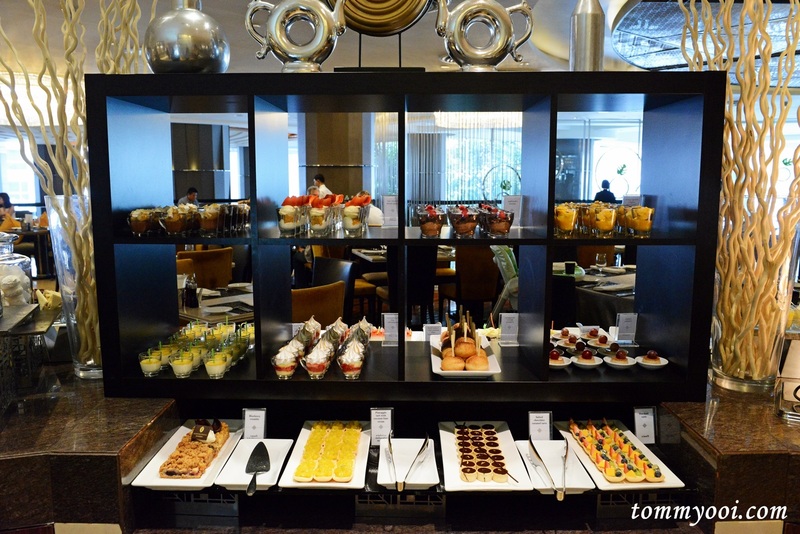 The Sunday brunch starts from 12:00 until 15:00. 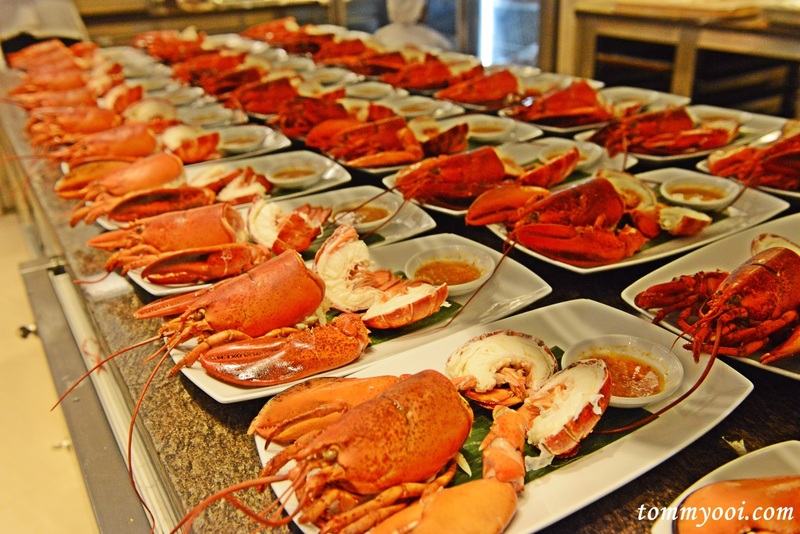 Price start at 1,869 ++ baht for adults and 999 ++ for children.